So many people want to write a book. Myself included. But there are so many writing genres and you may even like reading books from the many different genres. 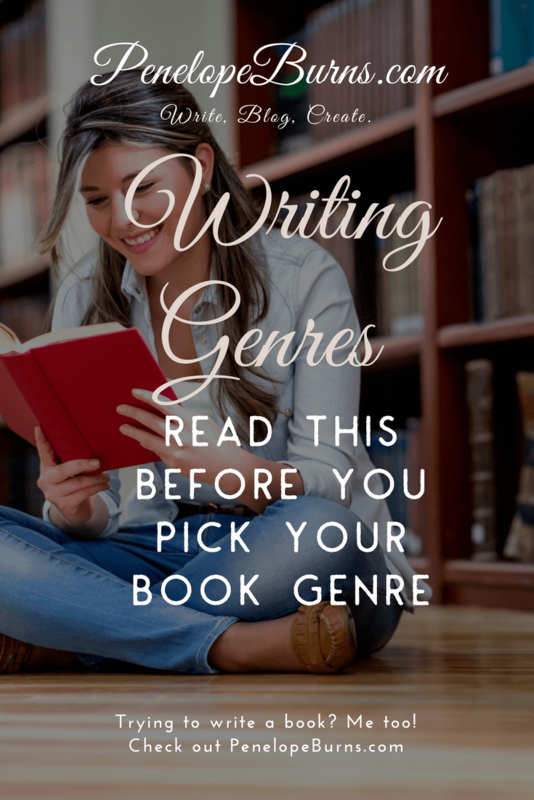 How do you know which writing genre is the best one for you to choose? 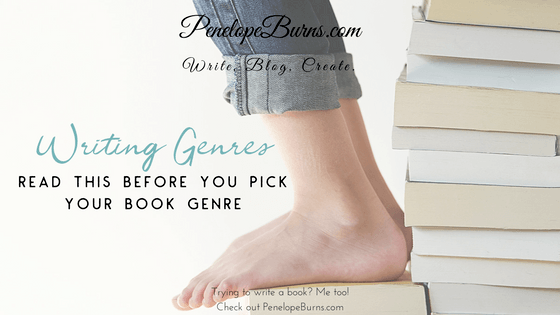 Do You Need a Writing Genre? Combine More than One Genre. Writing More Than One Genre. If you’re thinking of starting to write a book, you can write whatever you want. But you need to pick a writing genre. There are dozens of different ones that you can choose from. You can also choose to write in a combination of different genres. You may be thinking that you have a story and you just want to write a book. You don’t care about things like writing genres. However, your writing genre is important as the genre is what determines who your audience will be. You should keep your audience in mind when you are writing your book. Think of it like this. If you were writing a children’s book for 5-year old children, you would use very easy words to read. There is an awful lot of content you wouldn’t put in a book for children. Well it’s the same for adults. There are some types of content you wouldn’t mix. I remember many years ago watching a George Clooney movie. It was going along as normal, he was looking good. Then all of a sudden it changed. A lot. Suddenly there were vampires in it. Vampires! This was not the movie I was expecting. My younger brother was sat there laughing hysterically as the film was his suggestion and he clearly knew what was coming. 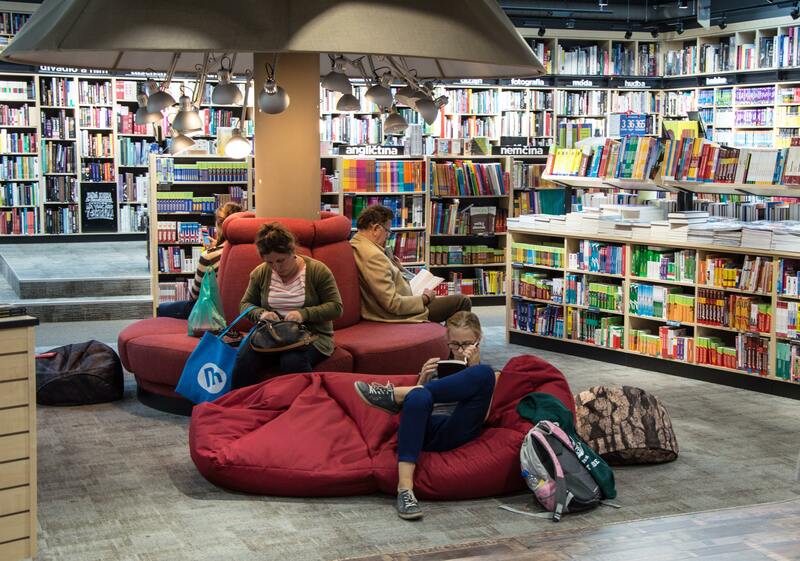 If you like writing stories for teens, then your genre would be Young Adult. If you prefer to write for an audience that’s of college age, then that genre is called New Adult. Young Adult is also known as YA and New Adult as NA. If you prefer to write a historical book, then the historical genre has novels that are written with a certain time in history in mind. They can also revolve around something that happened in the past. The age of the readership will determine what sub-genre the historical book is. For example, you can have Young Adult Historical, Children’s Historical, Adult Historical or Romantic Historical. It’s the same with the Horror, Romance, Mystery, Thriller, Suspense, Westerns, and Chick Lit genres. Keep in mind that whoever your target audience is, that’s the category that you’ll label it when you upload your book to self-publishing sites like Kindle. So, a young adult book might be Young Adult > Teens > Action & Adventure > Historical. You’ll want to use keywords to further identify what your genre is about - such as Young Adult > Teens > Action & Adventure > Pirates. Some people misunderstand the difference between a romance and a women’s lit novel. 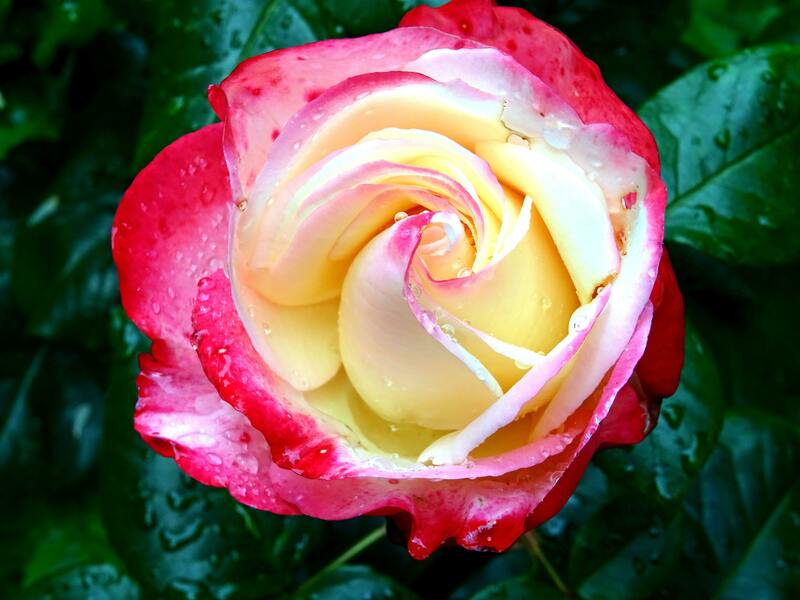 The main difference is that in a romance, the love story is the central part. It’s what drives the story. It’s the journey of two characters falling in love. Women’s fiction doesn’t have to have a love story at all. It features relationships like those between a mother and daughter or between two friends. It’s the emotional journey of the characters that matters. 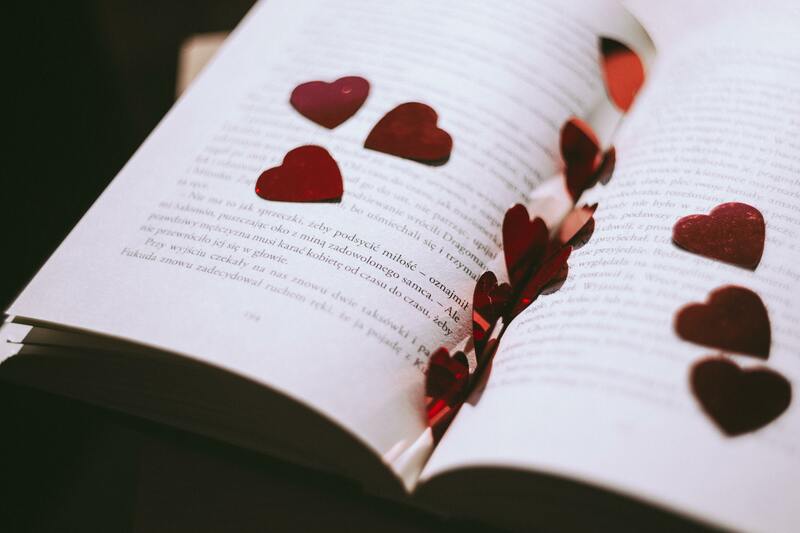 While romance books must have a happy ending, women’s fiction doesn’t necessarily have to have that. There are many different writing genres and if you want to write a book to make money, some are better choices than others. With all the different genres out there, it can be easy to assume that you can just pick whatever you think will be the easiest to write or whatever you think will make you the most money. The problem with that is you’ll find it a struggle to write something if you don’t like it. The best genre to pick is the one that you already like to read yourself. If you’re a fan of horror, then write horror. I could never read a horror book so therefore would be the worst person to write one. For a start, I don’t have a clue what goes into a horror book or how to structure one. And I would probably end up scaring myself! If you like romance, then write romance. What you must keep in mind is that to build a steady readership, you’re going to be writing more than one book in the genre that you choose. Don’t just think you can write one book then that is it. With any of the writing genres, a series of books is the way to go. I will never choose a book if it is a one off. I only ever read a series. Obviously, you may feel differently but many people prefer to read a series of books rather than a standalone. You need a series. So, if you hate the writing genre of your first book, you’ll be miserable. Then you will need to write more books in the series. And they won’t be very good because you don’t love the genre. Of course, you can choose to combine two writing genres, too. If you like suspense and romance, then you can write a romantic suspense novel. Always choose to write a genre that makes you happy. Whilst you don’t have to ‘write what you know’, you need to know about the type of books you will be writing. If you’re not sure, then look at what you’re passionate about in your entertainment selections. If you like sci-fi shows, then you’d probably enjoy writing in the sci-fi genre. If you like watching westerns, then you’d enjoy writing that. I couldn’t watch a western on TV if it was the only program on. Therefore, I would write a rubbish western book. And why try when there are hundreds of people out there who could write a great western. Make a list of some genres you might consider. Read a few books from each. Look at the bestsellers in each writing genre category and study the reviews. See what the readers like and don’t like. For example, if you write a Romance novel the readers really won’t like it if one of the main characters die in the end. A happy ever after is expected in a romance novel. But the same book may become a best seller in Women’s Fiction. That is how important genre selection is. Of course, some of you may love more than one writing genre. Does that mean you have to just choice one and stick with it? No. Although you do need to be careful with your branding. If you are, or wish to be, a successful author in one particular writing genre then that is what you audience will expect. Imagine searching for a new cozy mystery by your favourite author, only do discover that she also writes horror. You could get quite a shock. Of course, there are some writing genres that one author can successfully publish in. I am reading a cozy mystery series at the moment. The author featured the main character in a romance then loved her so much that she wrote a cozy series around her. That works. Probably the most common way though is to use a pen name. Some people write a few different genres and use a pen name in each. Others have their own name as their main brand, and then use a pen name for other genres. Just think of your audience and make it easy for them to find your different genres. As you can see, choosing your writing genre is not so much a case of sticking to what you know, as sticking to what you love. You want to wake up in the morning and think ‘great, I get to write today’. You want to enjoy spending time with your characters in your own world. And wouldn’t it be great to earn money too?